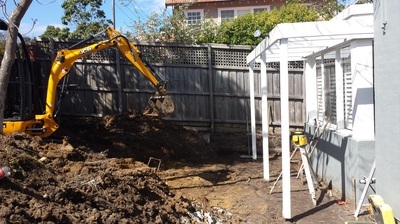 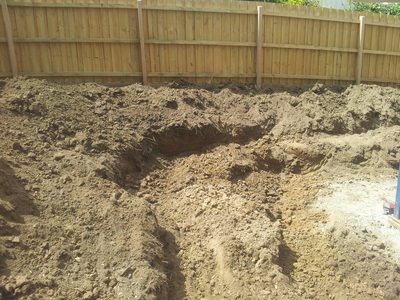 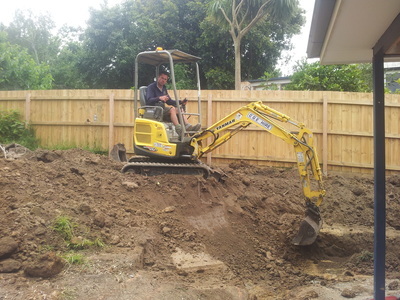 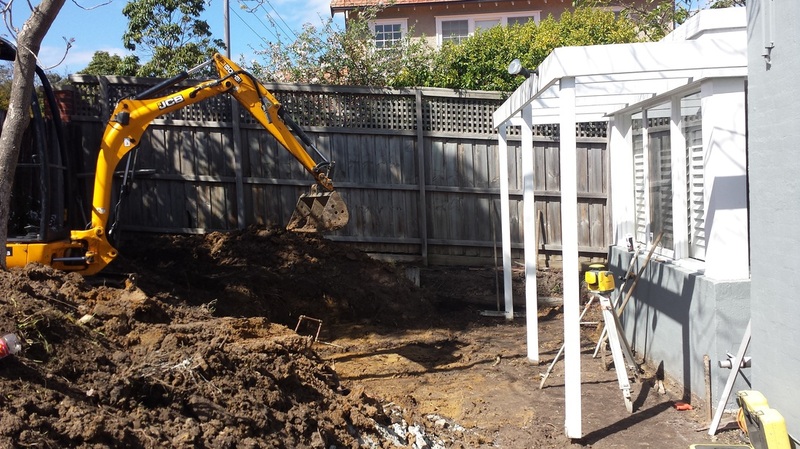 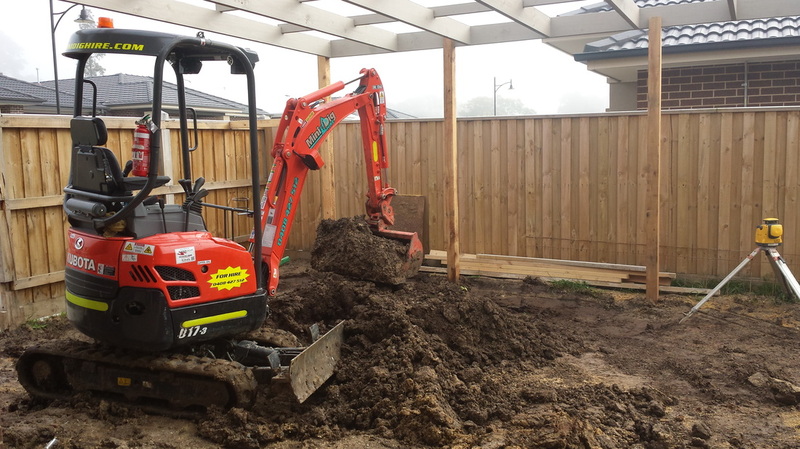 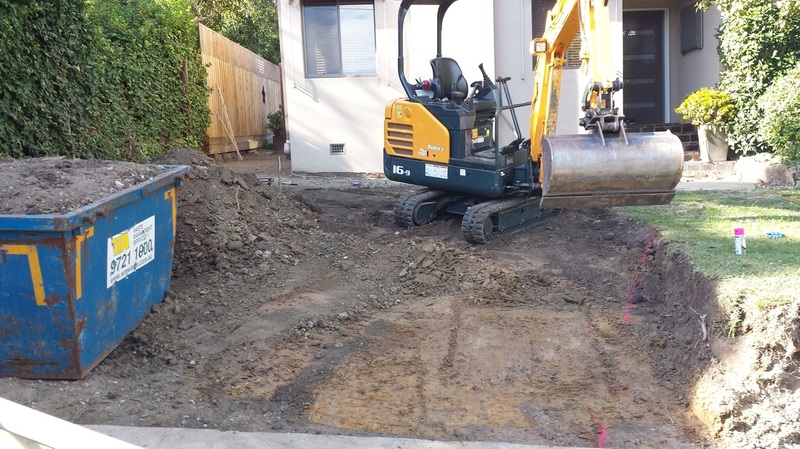 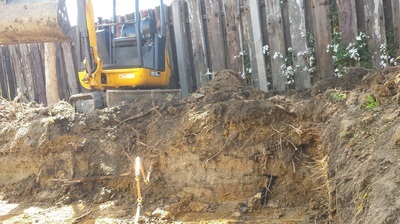 In Style Landscapes has all the equipment to help you with all your excavation needs. 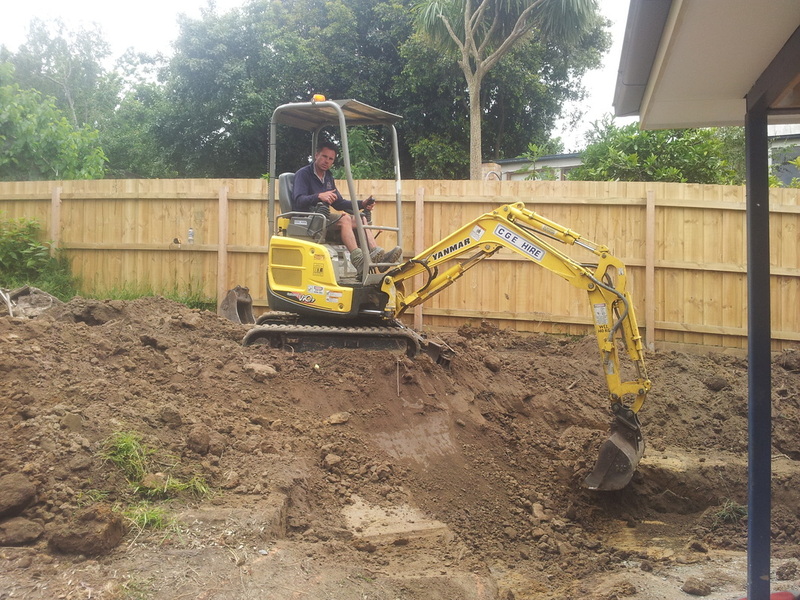 Leveling to correct heights, spread of pebbles, soil, mulch, trenches, post holes and rotary hoe. 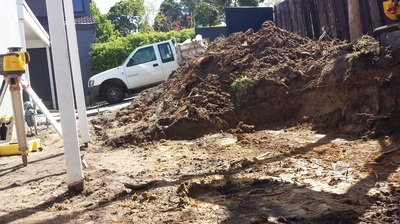 Dingo K9-3: 4 hour minimum charge of $280 plus $70 per hour after that. 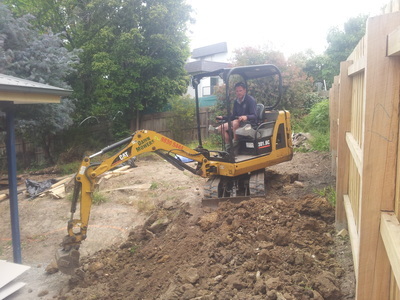 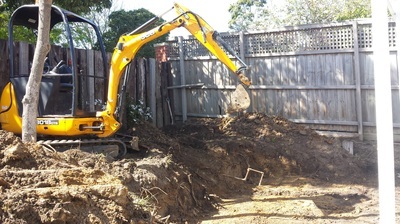 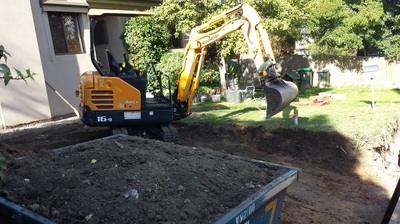 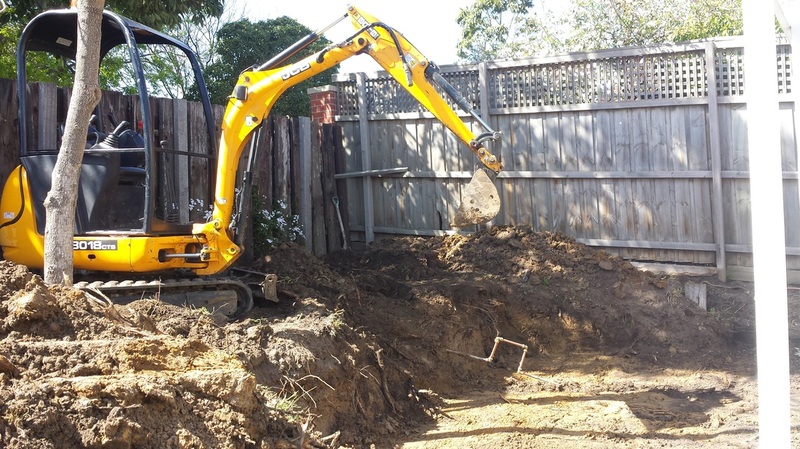 Other types of excavators available are 1.7 tonne as pictured below.